Ringing in the New Year is cause for celebration, and for taking a look back at another fantastic year of events. It always amazes us to see how much can happen in a year! As 2017 comes to an end, we wanted to take a moment to reflect on this memorable year. 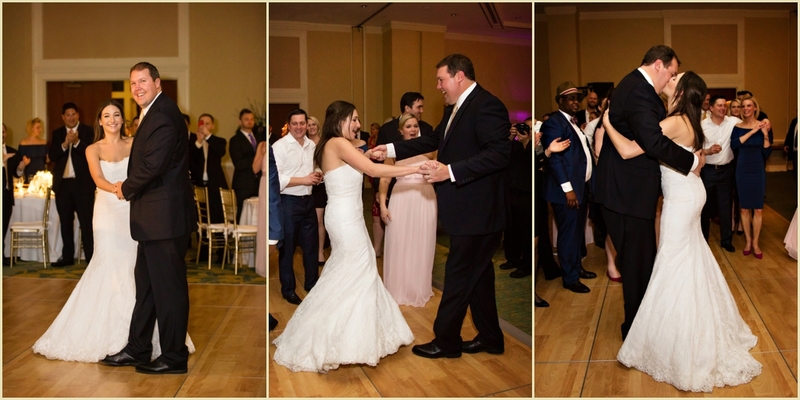 2017 brought with it many Boston weddings, mitzvahs and everything from charity galas to surprise parties. 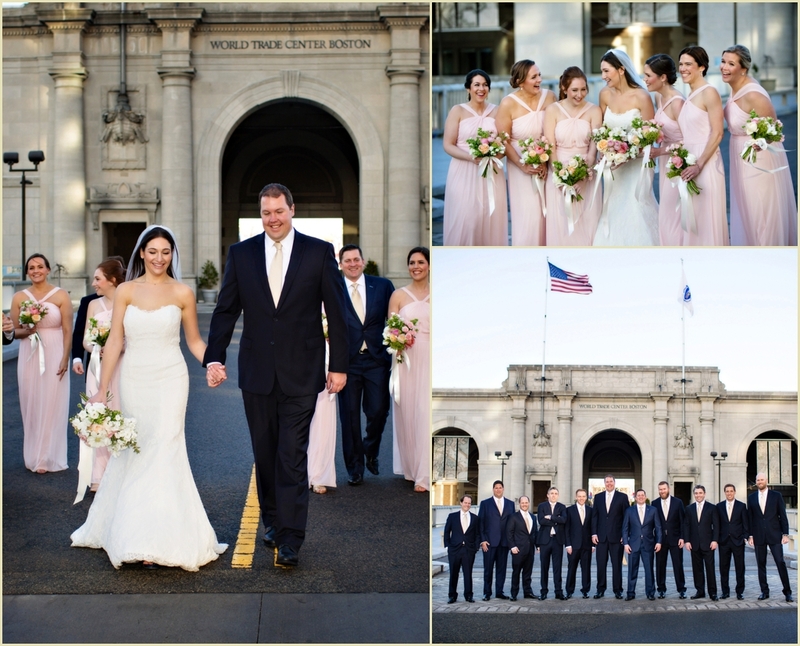 We traveled near and far this year throughout New England from the cliffs of Maine to the mountains of Vermont and to destination weddings in New York City and sunny Cabo San Lucas, Mexico. Of course we are honored to have frequented our hometown throughout the year at greater Boston’s most prestigious and beautiful hotels, libraries and museums. 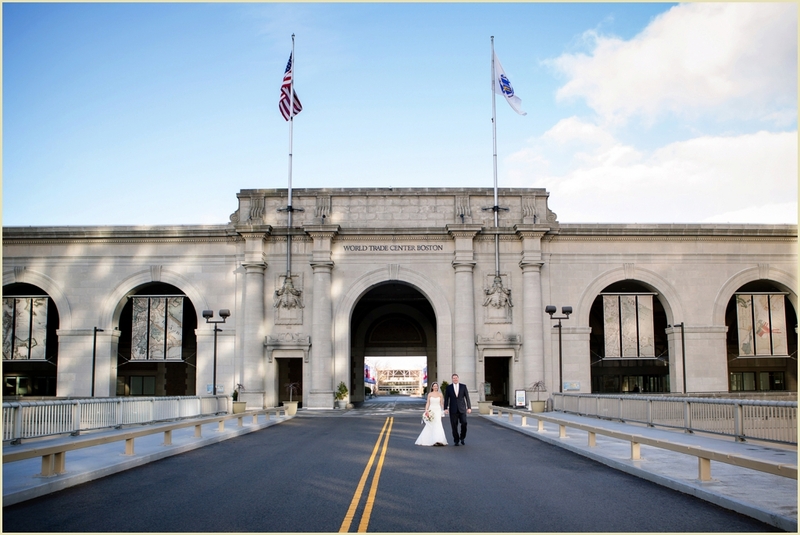 We also had the pleasure of photographing some of the newest wedding and social venues from the historic JFK Presidential Library and Museum to the city’s newest upscale VIP nightlife destination – The Grand in Boston’s Seaport district. As we look back on this year, we can say that we have had the chance to work with the most amazing couples and talented industry friends. You are all truly what makes what we do so special, memorable and what continues to make us love what we do! With sincere appreciation, gratitude and with a grateful hearts we say Thank You all for sharing your lives with us! Wishing you all a Happy New Year full of good health, happiness and success in 2018! 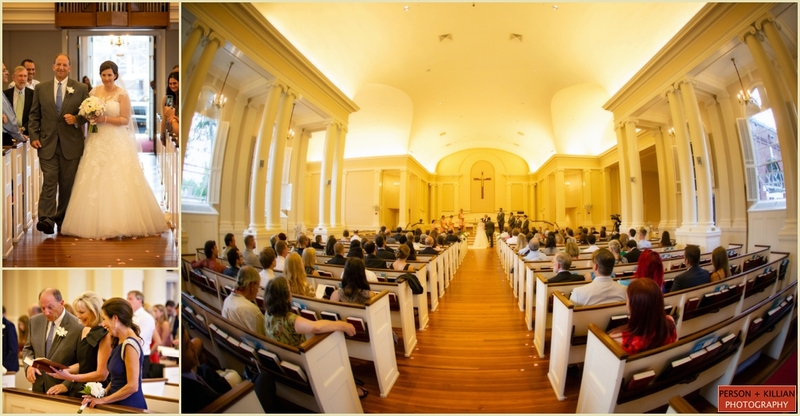 *** This post is filed under Boston Weddings. 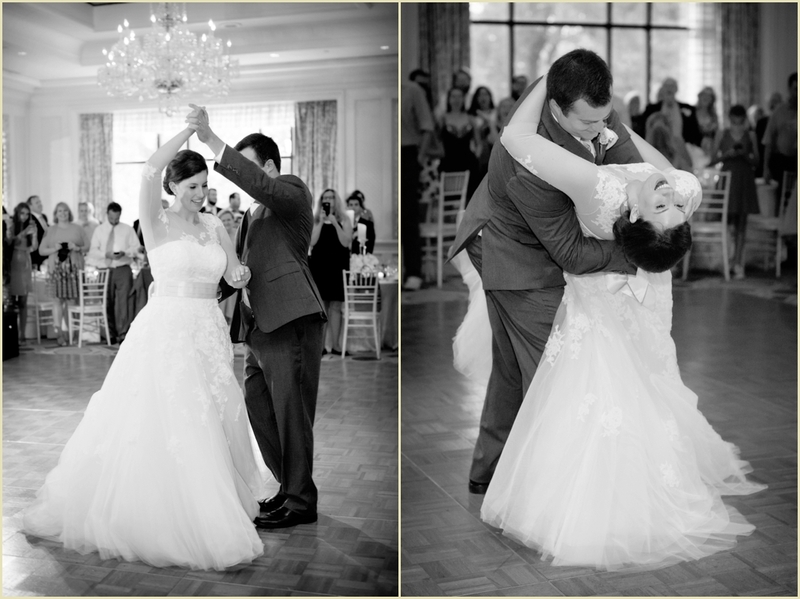 All photographs were taken by Jill Person and Lauren Killian. 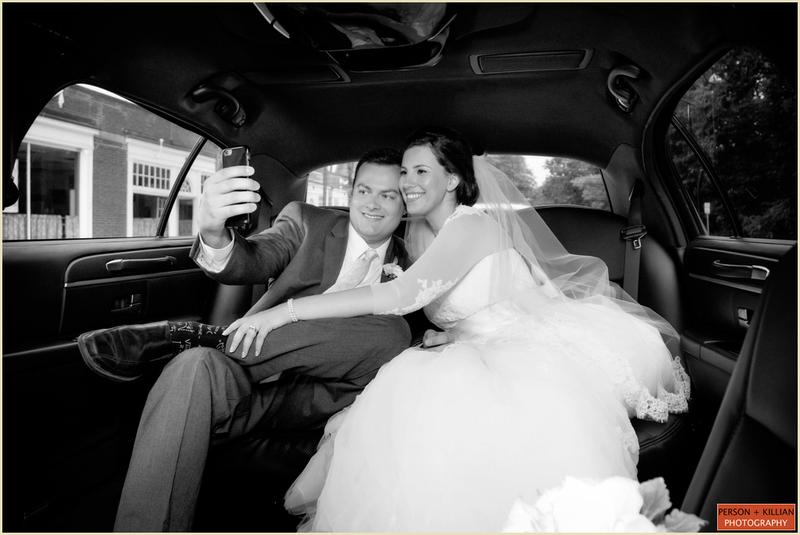 Person + Killian Photography is a Boston based photography studio located in Boston’s Bay Bay at 251 Newbury Street. Person + Killian photography can be reached via email at [email protected] or [email protected] They can also be reached via phone at 617-236-1662. 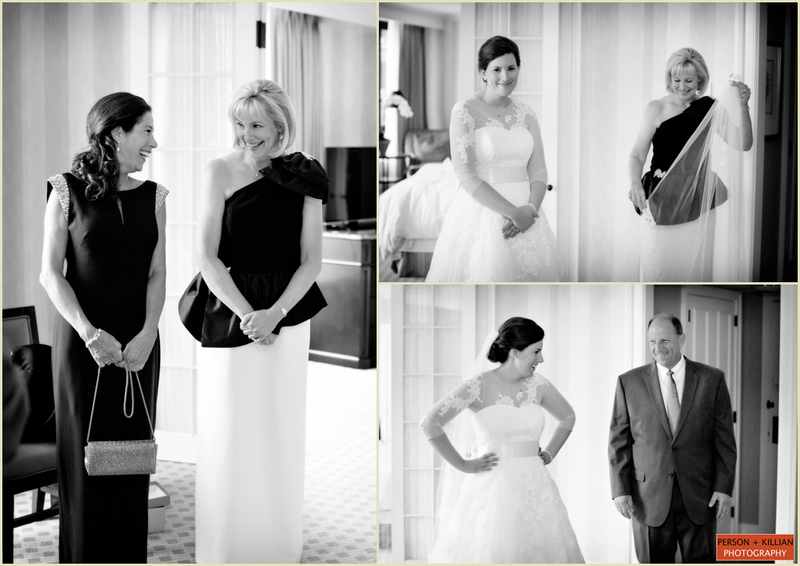 Sunny skies, a serene blue waterfront, summer flowers, and a group of friends and family ready to celebrate — everything came together to give Melissa and Andrés their perfect Boston Marriott Long Wharf wedding. 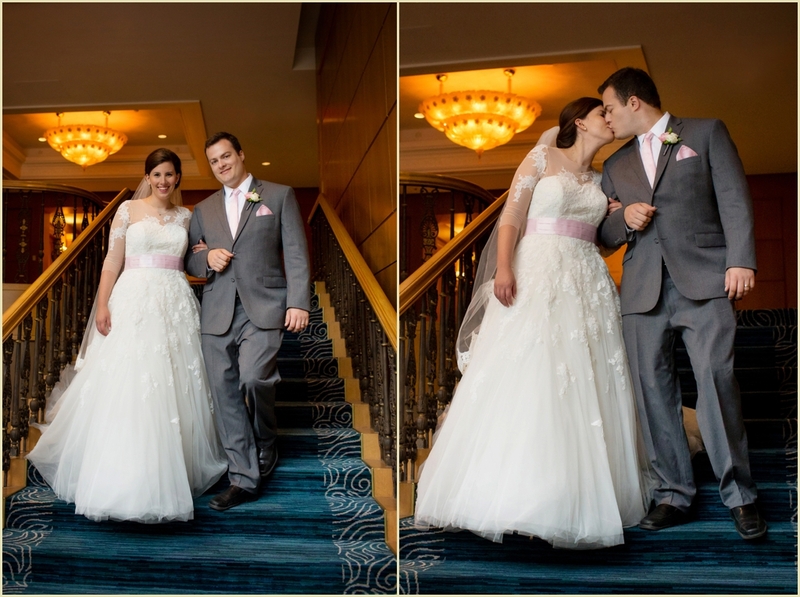 Bride and groom are both designers, so they thought carefully about each and every detail that would go into their big day. 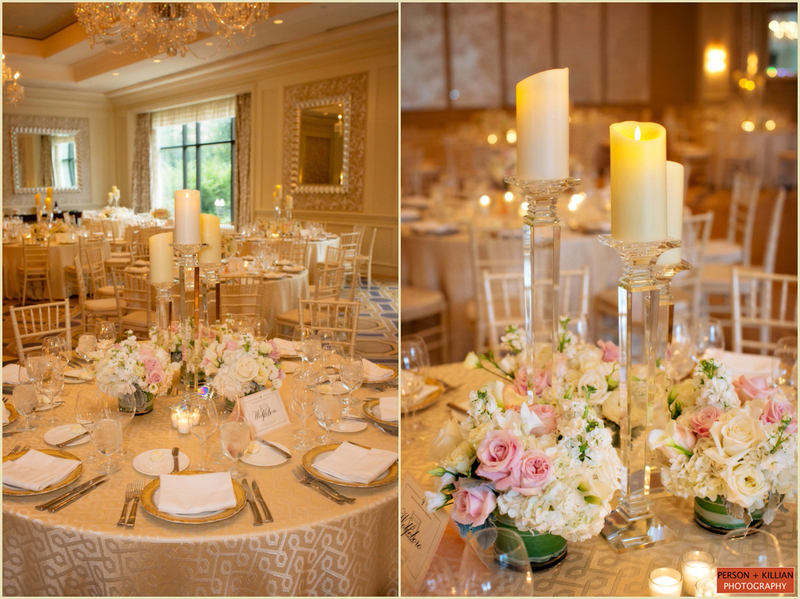 They embraced their “city wedding” and drew inspiration from modern romance, using a palette of fresh, modern colors such as ivory, grey, sage, blush, and gold throughout the day’s design. 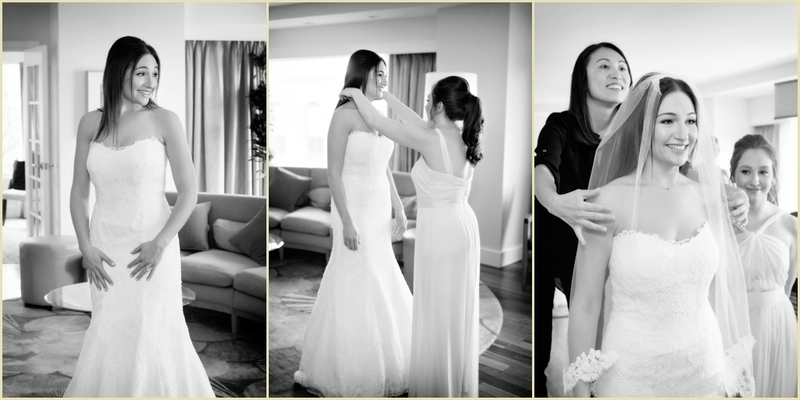 Both bride and groom started the day next to the blue waters of Boston’s beautiful waterfront, with Melissa inside the Boston Marriott Long Wharf and Andrés at their nearby apartment. 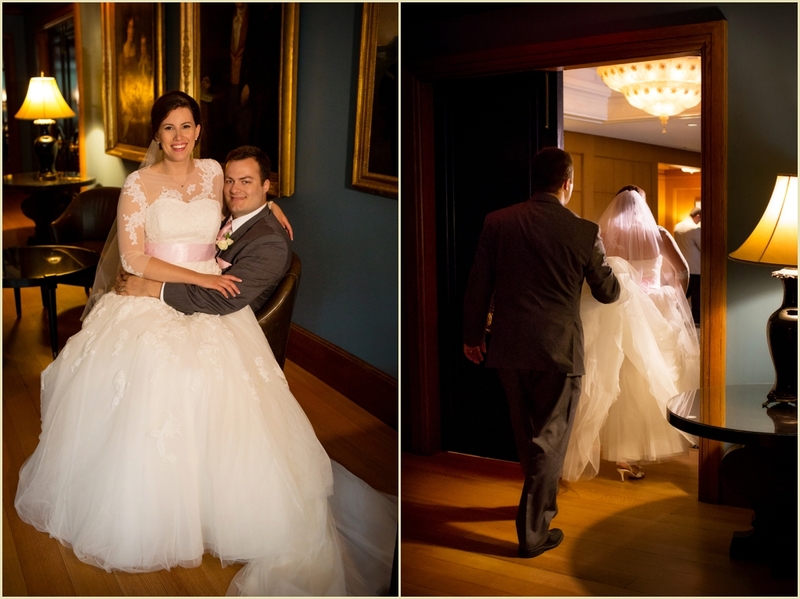 The groomsmen’s suits were accented with colors of sage green while the bridesmaids wore soft pink. 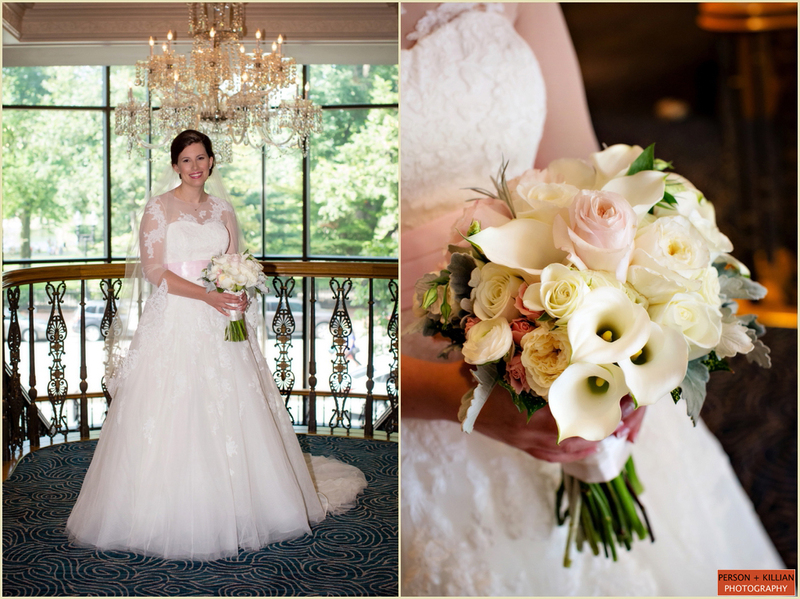 Melissa’s bridal bouquet incorporated all of these colors and more, for a perfect soft and modern palette. 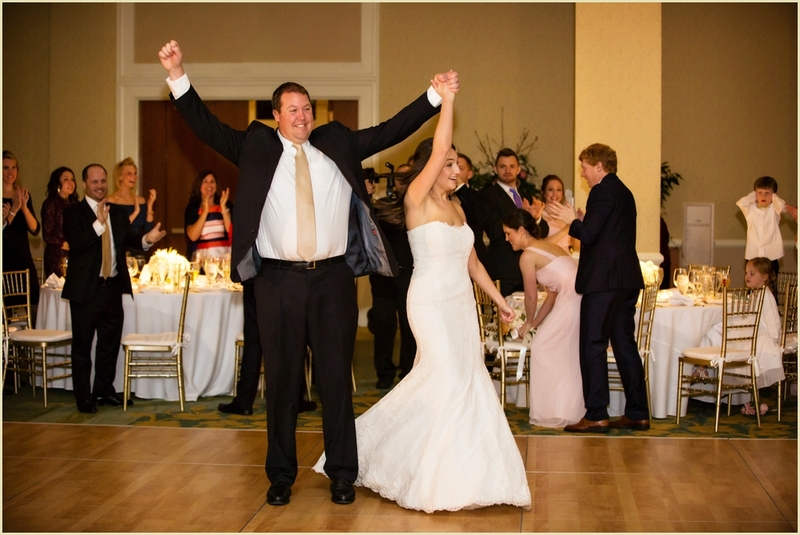 The wedding ceremony took place in the Boston Marriott Long Wharf’s Palm Garden room, after which we took the newlyweds outside the hotel to Christopher Columbus Park right next door. 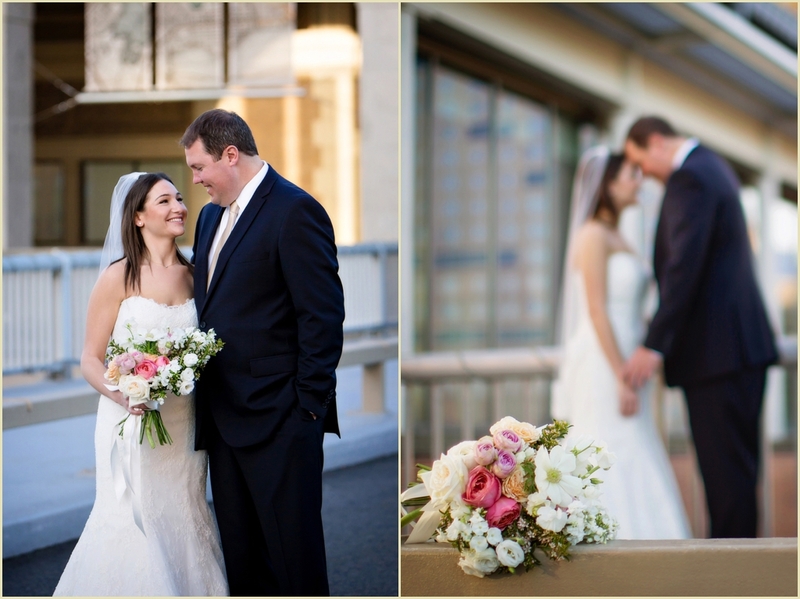 The sun was shining and it was a perfect day in the park, we took some formal photos with the couple and their wedding party in front of the lush greenery as well as a few photos of Melissa and Andrés out on the waterfront. 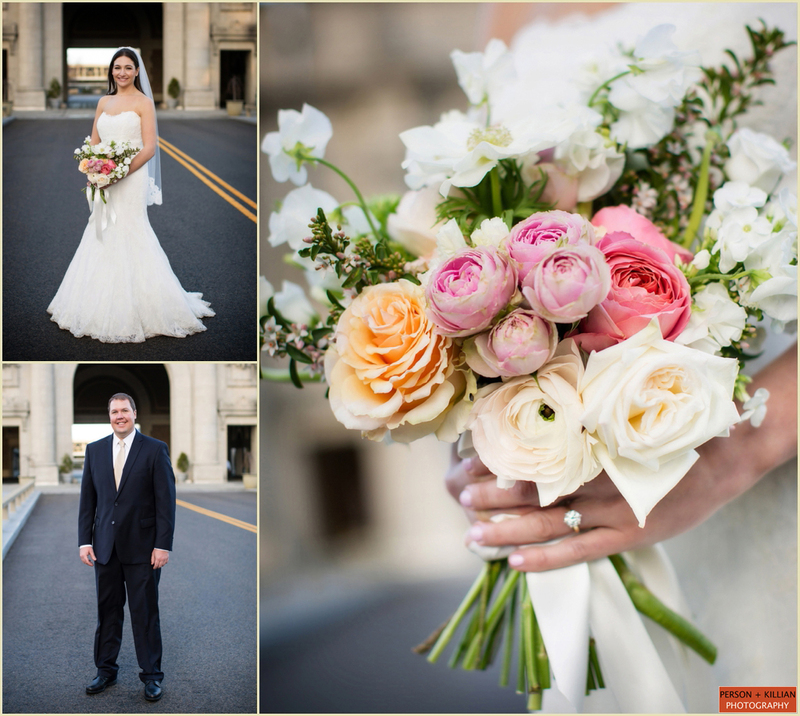 We also took the couple across the street to the Rose Kennedy Greenway for some pictures in front of the carousel and underneath the flower-draped archway of Christopher Columbus Park. 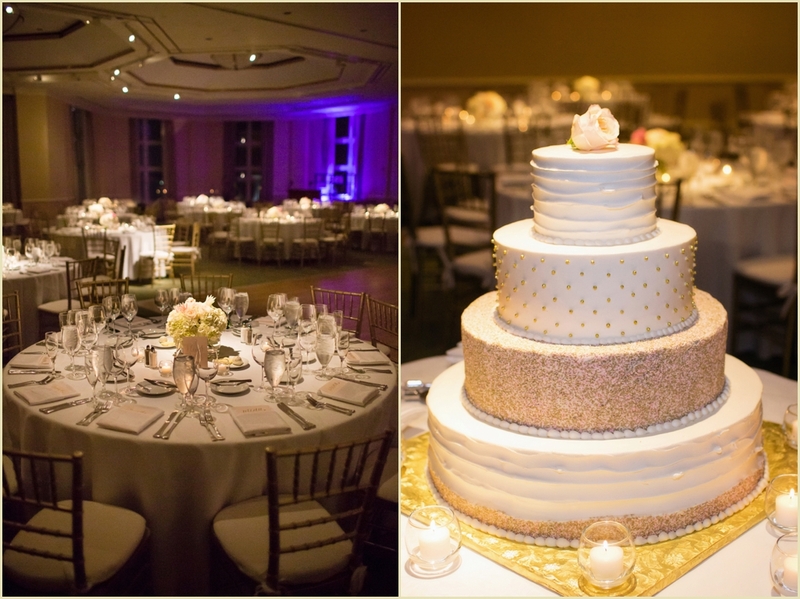 Back at the Boston Marriott Long Wharf, the Harbor View ballroom was transformed for the evening reception. 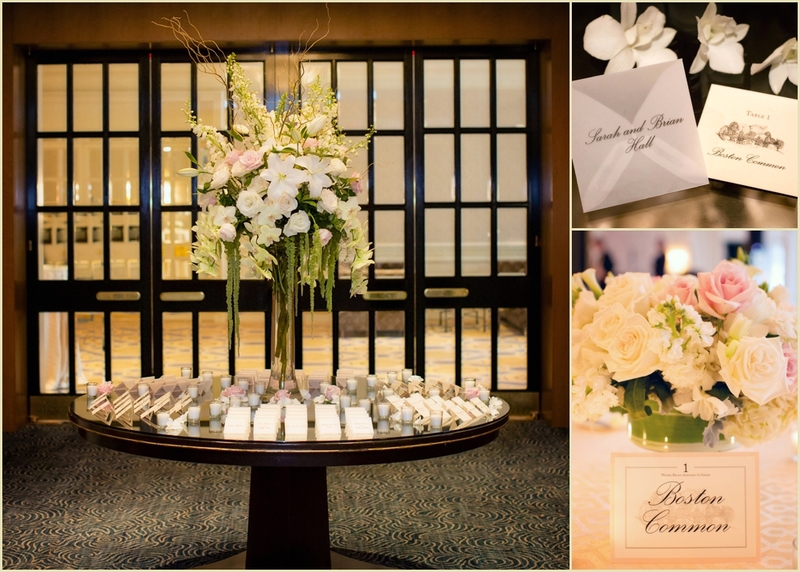 Gold frames and lanterns were used alongside floral bouquets of soft green, pink, and white for an elegant and modern touch. 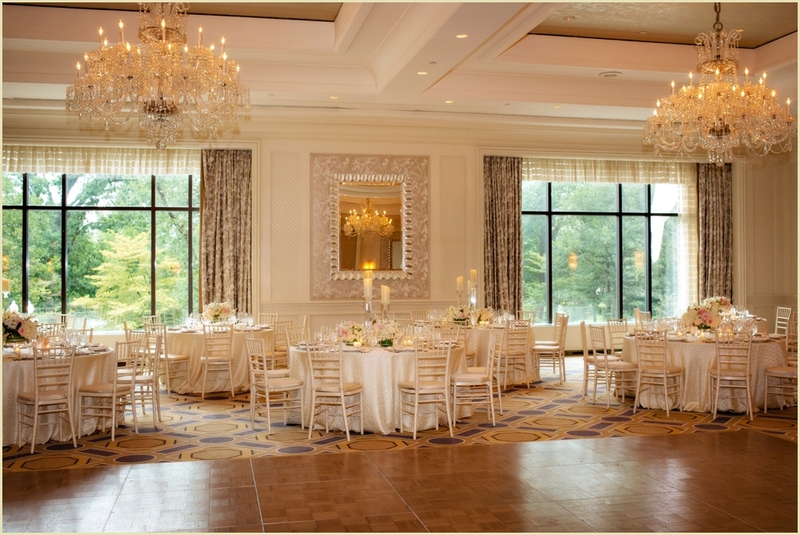 The ballrooms tall, curving glass windows gave guests a panoramic view of the beautiful boats and wharf below, and everyone was ready to celebrate the wedding of this wonderful new husband and wife. 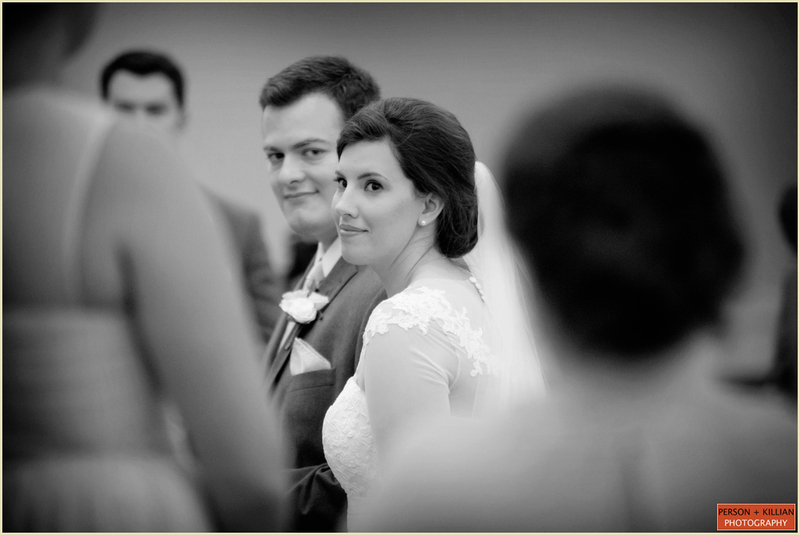 Thank you to Melissa and Andrés for letting us be a part of your Boston Marriott Long Wharf wedding — it was a beautiful day perfect for a beautiful couple. It’s officially wedding planning season and with that comes new issues of all of our favorite magazines on newsstands. 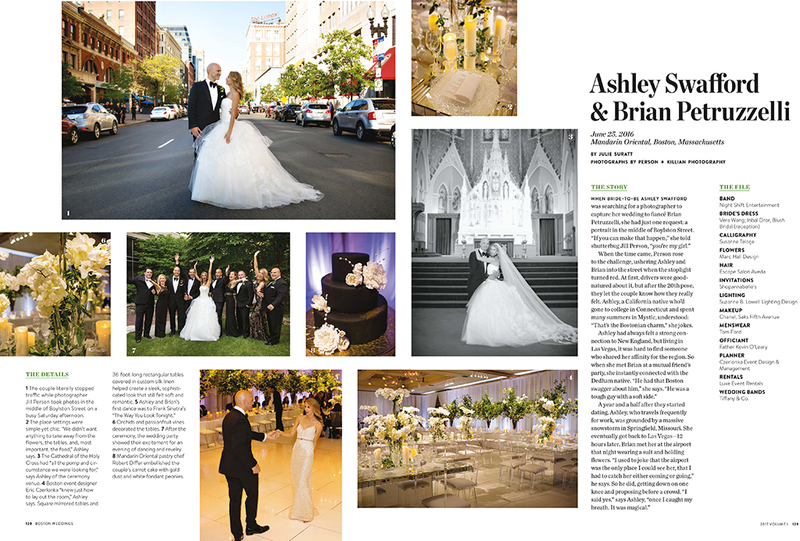 We are excited to see the real wedding of Ashley and Brian in the latest issue of Boston Weddings Magazine. 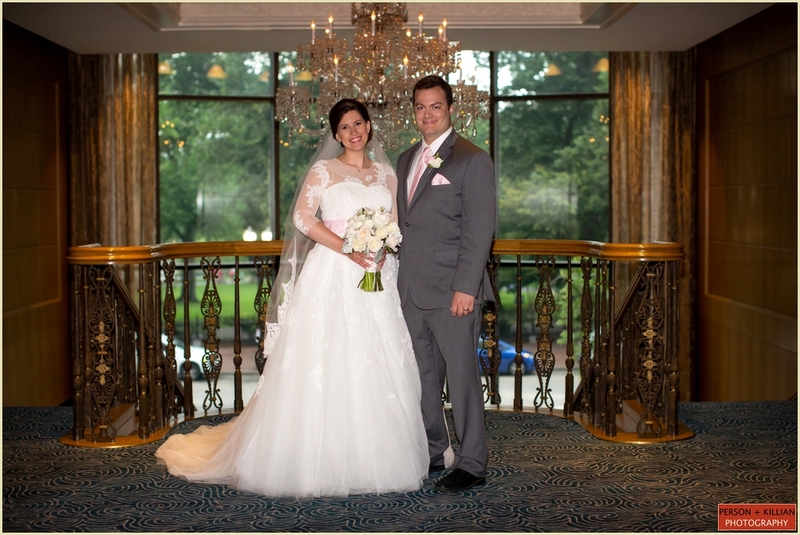 Thank you to Boston Weddings for featuring this beautiful wedding and to Eric Czerlonka and his team at Czerlonka Event Design & Management for sending this lovely couple our way. 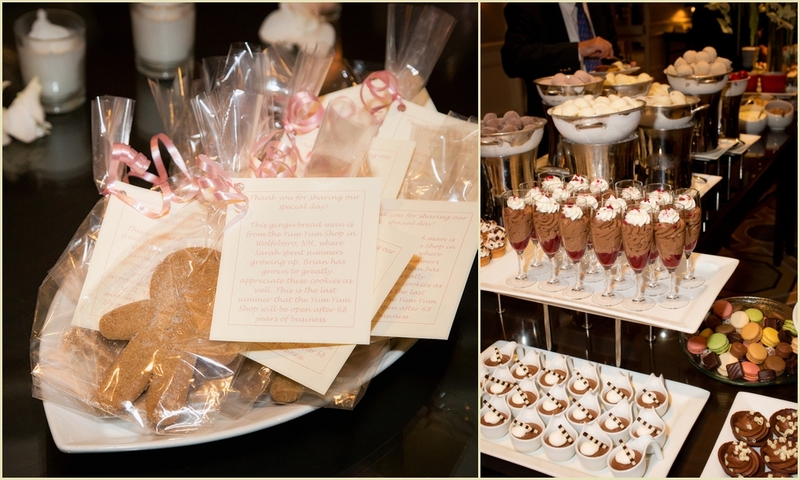 Venue: Mandarin Oriental Hotel Boston; Planning and Coordination: Czerlonka Event Design & Management; Flowers: Marc Hall Design; Lighting: Suzanne B. Lowell Lighting Design; Band: Night Shift Entertainment – Soho; Bride’s Dress: Vera Wang; Inbal Dror, Blush Bridal (reception); Calligraphy: Suzanne Telage; Invitations: Shopannabelle’s; Hair: Escape Salon Aveda; Makeup: Chanel, Saks Fifth Avenue; Menswear: Tom Ford; Officiant: Father Kevin O’Leary – Cathedral of the Holy Cross; Rentals: Luxe Event Rentals; Wedding Bands: Tiffany & Co.
As 2016 comes to an end, we wanted to take a moment to reflect on this unforgettable year of weddings and events in Boston and beyond. The year brought with it 100 + weddings, mitzvahs and events. 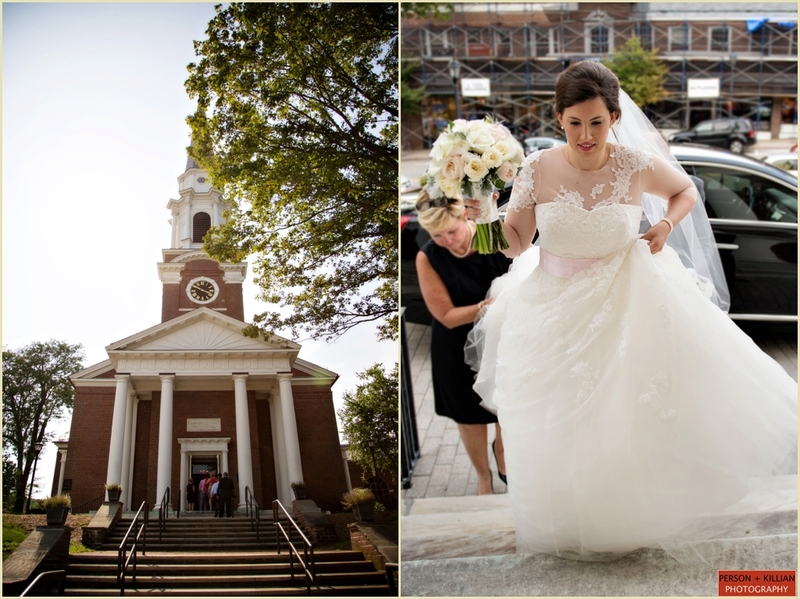 We traveled near and far throughout New England from Cape Cod to the White Mountains, and of course captured many weddings in our favorite city Boston! As we look back on this season of events, we can say that we have had the chance to work with the most amazing couples and talented industry friends! You are all truly what makes what we do so special, memorable and what continues to make us love what we do! With much sincere appreciation we say thank you! This year we begin 2017 with nothing but gratitude. 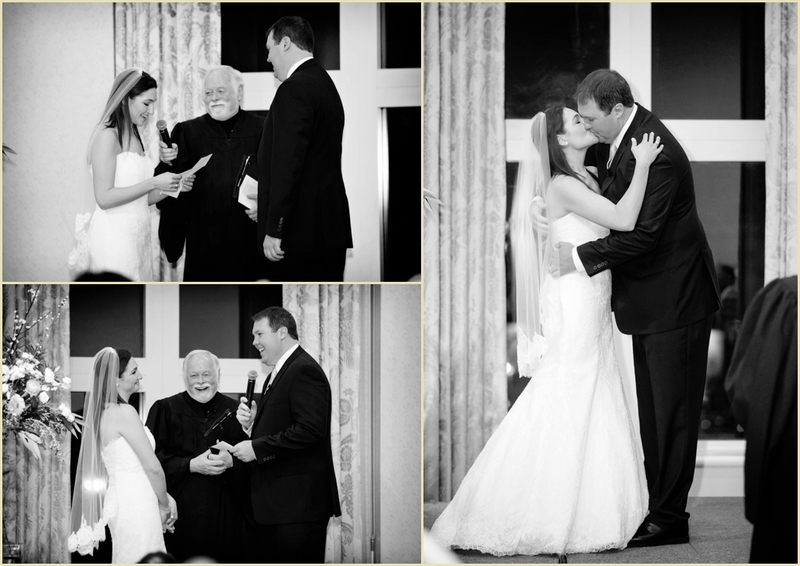 Thank you for sharing your lives with us and allowing us to document such important celebrations. This post is filed under 2016 recap. 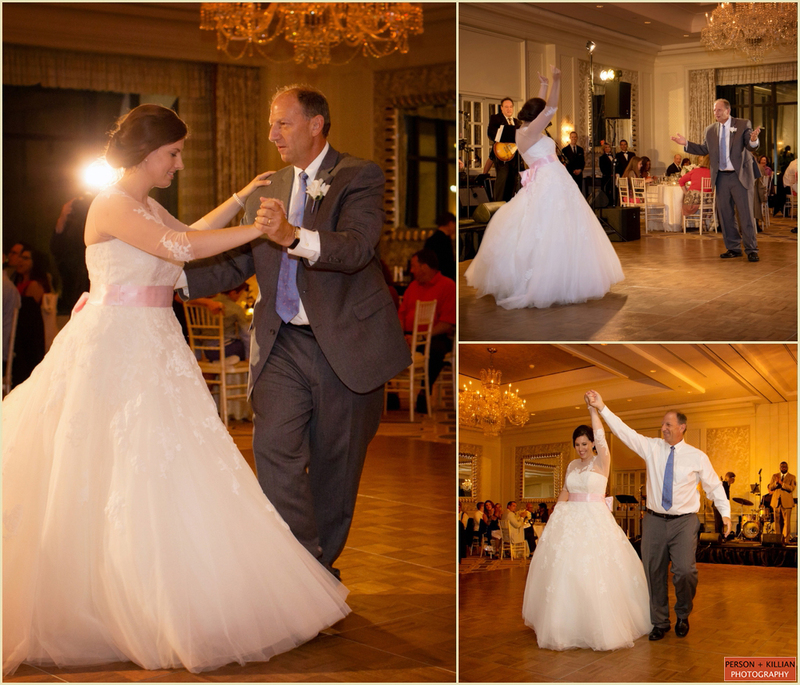 A look back at Boston wedding photographers Person + Killian Photography’s 2016 season of weddings and events. 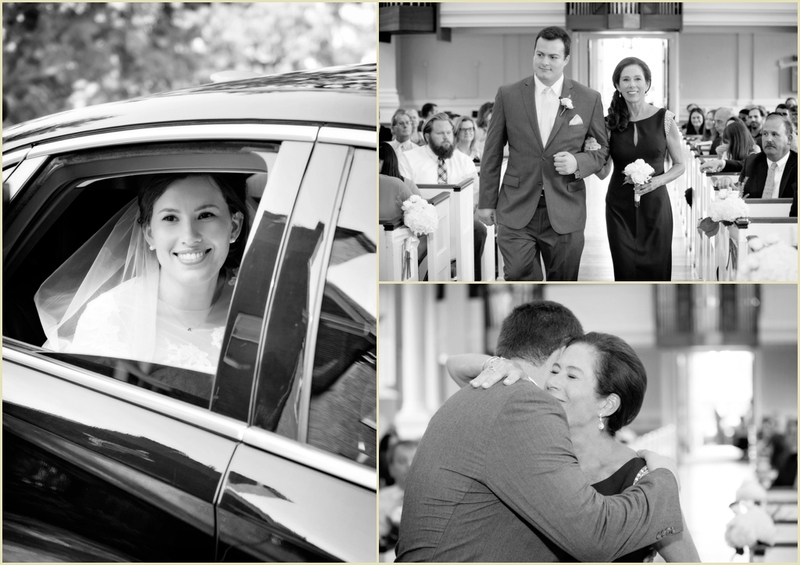 Person + Killian Photography is located in the heart of the back bay at 251 Newbury Street in Boston, MA. Jill and Laurén can be reached directly through their site: www.personKillian.com. Jill and Lauren update their blog weekly, so please check back often for updates! They can be reached via email: [email protected] com or [email protected] They can also be reached via phone 617-236-1662. The Boston photographer awards are in and we are thrilled to announce we have received the Editor’s Choice Award from Two Bright Lights. This award honors those whose talent is continually recognized by top print magazines, blogs and websites. It’s so nice to see our hard work and commitment to getting published is being recognized. This places us among the top 5 % featured, from a community made up of over 40,000 photographers and event professionals. Winners include gifted photographers and vendors from the wedding, events and portrait photography industries. 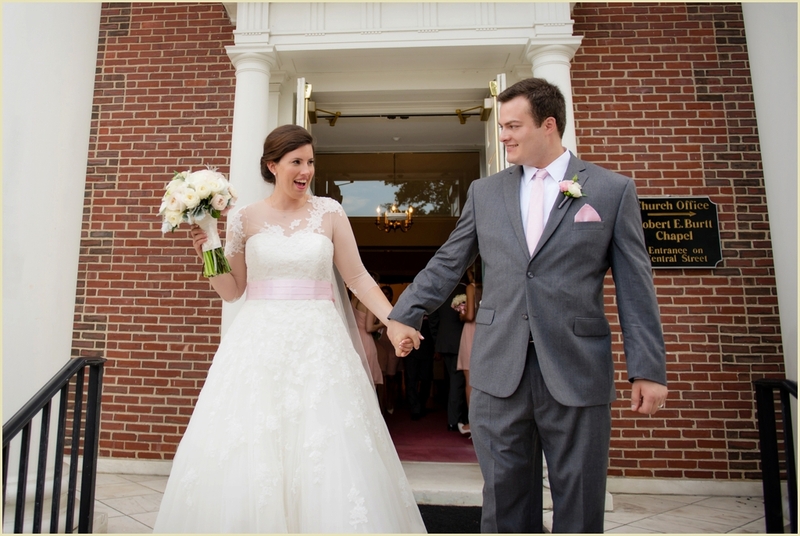 A big thank you to Two Bright lights for this honor and of course to our couples who continually allow us to share and blog their beautiful events. By using Two Bright Lights, we have the opportunity to be featured in media outlets that include POPSUGAR, The Knot, Green Wedding Shoes, Borrowed & Blue, Munaluchi Bride Magazine, Destination Weddings & Honeymoons and Southern Weddings Magazine. 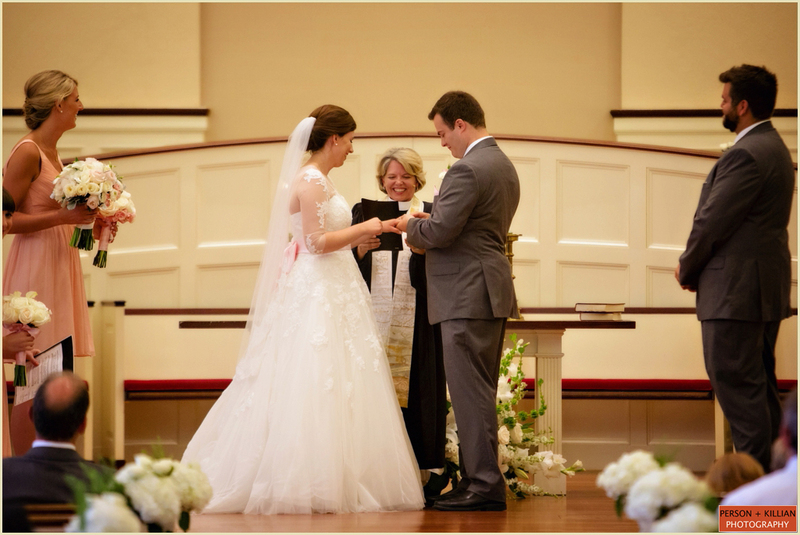 We love The Knot because it is everything you need to plan your wedding! 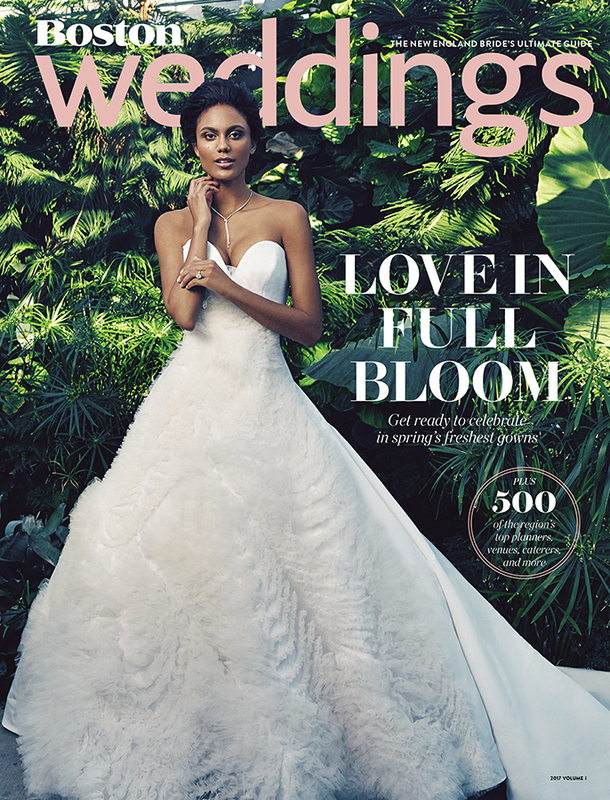 It features wedding dresses, planning tools, wedding ideas, inspiration, photos, plus the best wedding vendors! 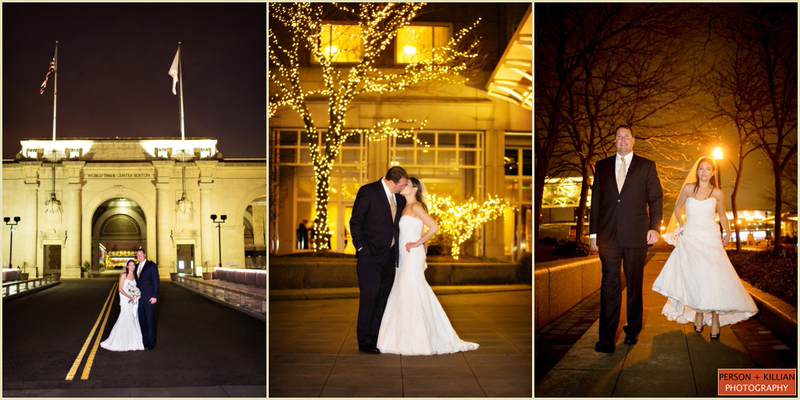 What an amazing place to get inspired for your wedding, plan the details, and book all of your vendors in one place! 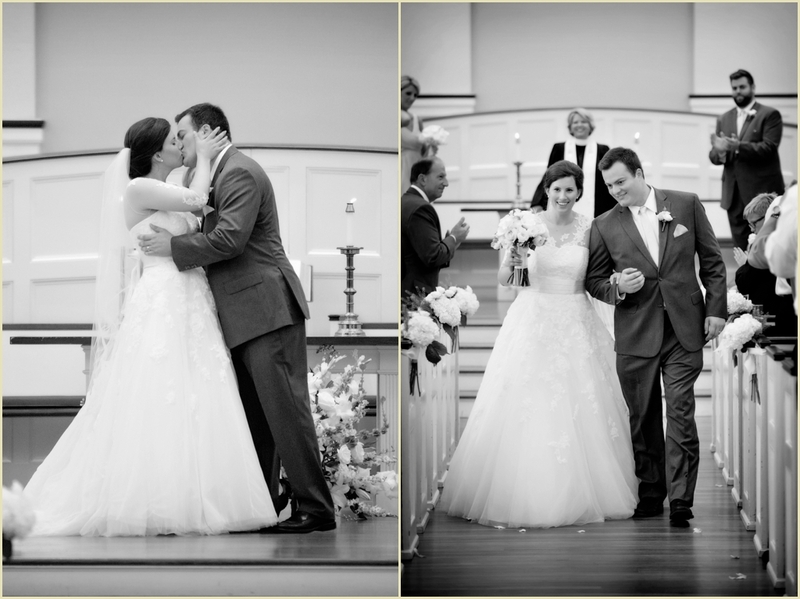 One of the best places to find inspiration is from other couples real weddings! 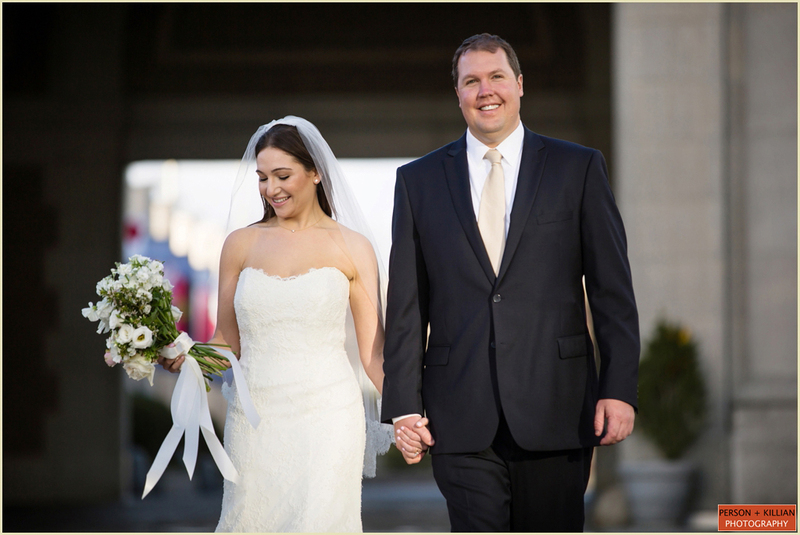 We are thrilled to see so many of our Boston brides & grooms grace the pages of print, blogs and websites each and every year! 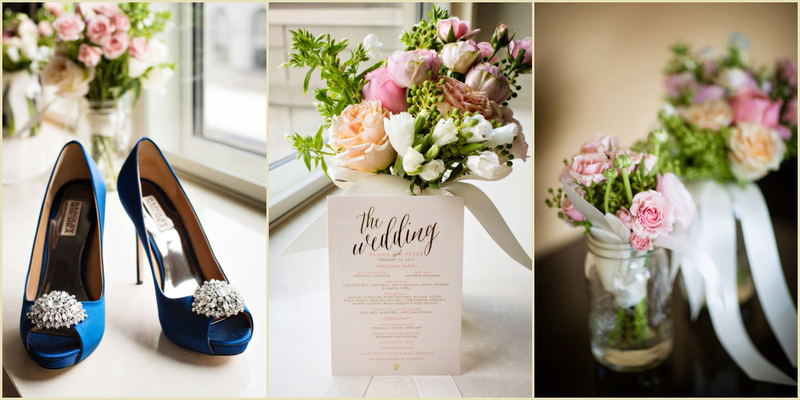 Below are just a handful of our clients who were published via the The Knot this year alone! To see more of the press we have received over the years, click here.